However, ironically he will not be able to cast his own vote in Phase-2 polls of Karnataka as he has himself failed to re-enroll his name in the voter’s list. Rahul Dravid, who is Karnataka’s election commission’s ambassador, has shockingly found his name deleted from the voter’s list. According to reports, Dravid himself has been blamed for this, as he failed to submit the Form 6 meant to re-include name in voters’ list on time. 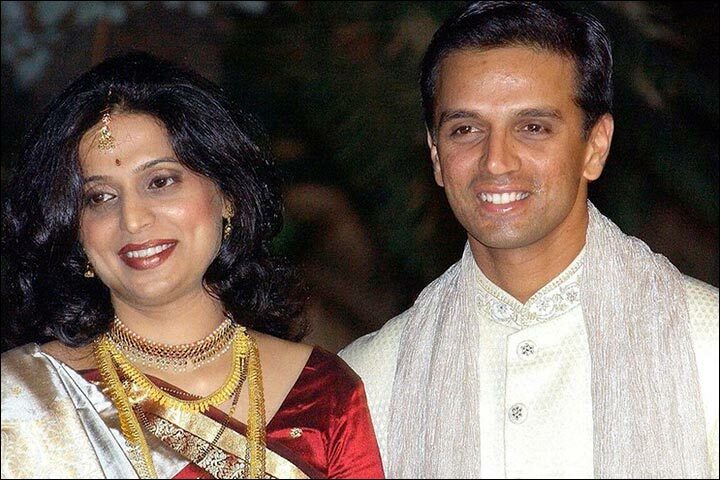 Dravid and his wife Vijeta had recently moved from Indiranagar to Ashwathnagar in Bengaluru and thus missed out on submitting the form for inclusion of their names to the sub-division office of Mathikere, where their new house is located. Dravid’s brother Vijay had submitted Form 7, meant for deletion of names from the voters’ list, when Rahul shifted to RMV Extension. According to electoral rules, any family member can submit Form 7 meant to delete a name, however, Form 6 must be submitted by the concerned voter for inclusion of his name in the voters’ list. As per media reports, several assistant electoral returning officers (AEOs) visited Rahul Dravid’s new home twice but were not allowed to meet anyone. However, Rahul Dravid got to know about this after March 16, which was the final date to include his name in the voters’ list. Bengaluru will vote on April 18. The General Elections are being held in seven phases, between April 11 and May 19. Results will be out on May 23.